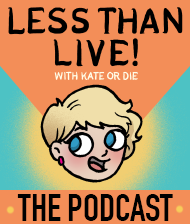 Silver linings | Kate or Die! 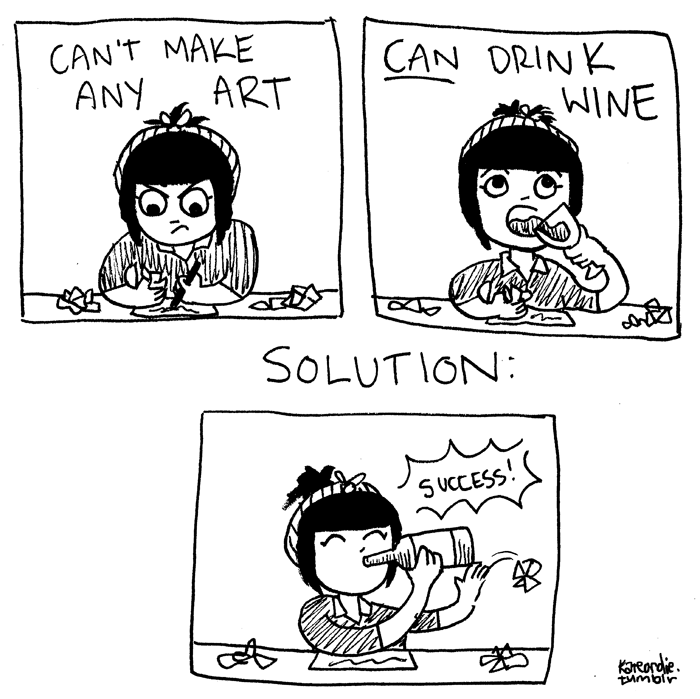 I’m always surprised when my crappy, 5-minute sketchy comics become popular online. This one makes sense, though. Wino forever!